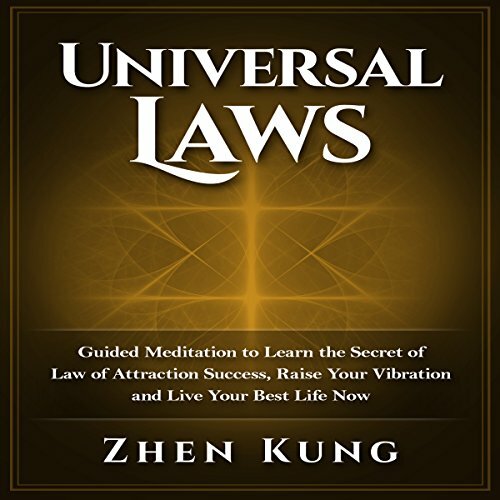 Showing results by author "Zhen Kung"
Meditation can clear the mind, relax the body, and improve your mood all with just one session. But, many avoid the practice simply because they do not know how to meditate. This session solves this issue by providing a simple meditation that can be done by anyone, even those who have never meditated before. 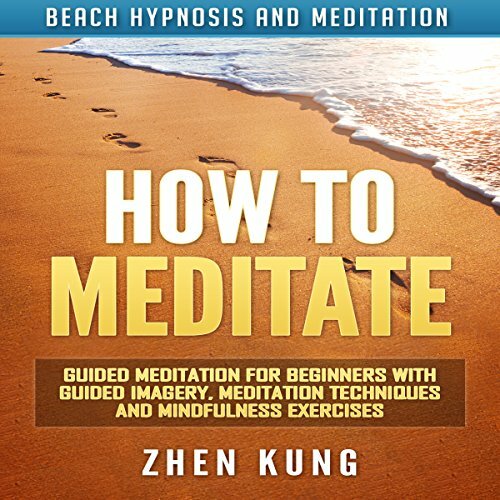 This audiobook mixes the most effective meditation practices and boils them down to simple techniques that will help you reap the benefits of meditation without needing to be an expert at meditating. 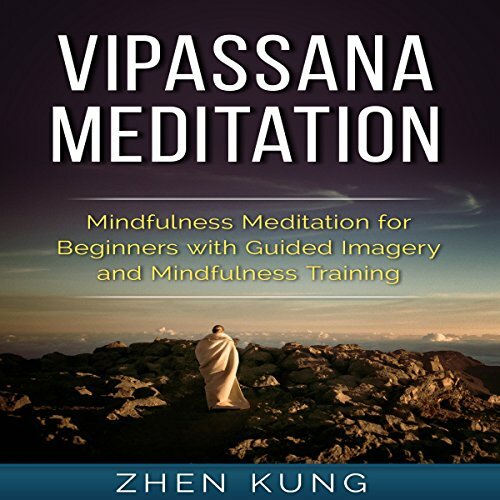 Vipassana meditation allows the meditator to peer into actual, or objective, reality. It is about using mindfulness to melt away our usual filters and see things as they really are. 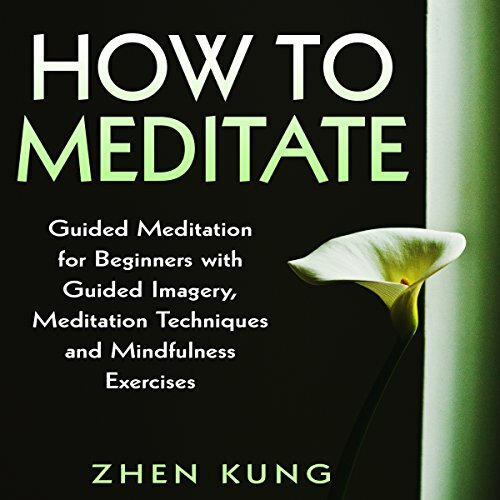 This meditation session is intended to help the meditator relax, become still, practice mindfulness, and gain insight into objective reality. 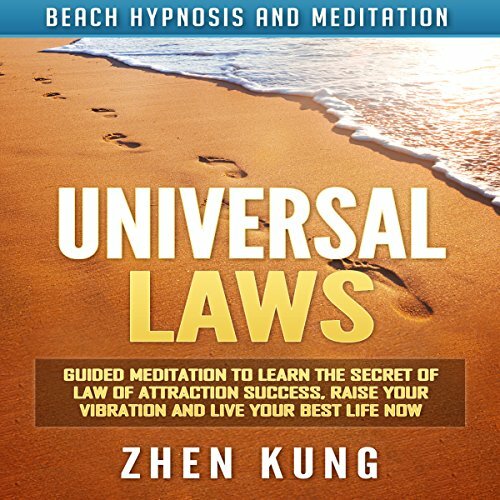 It is 19 minutes long and is a part of the Beach Hypnosis and Meditation Series. The easiest way to rapidly improve your life is to get enough quality sleep. This one change can lead to an improved mood, enhanced metabolism, increased energy and a better quality of life. 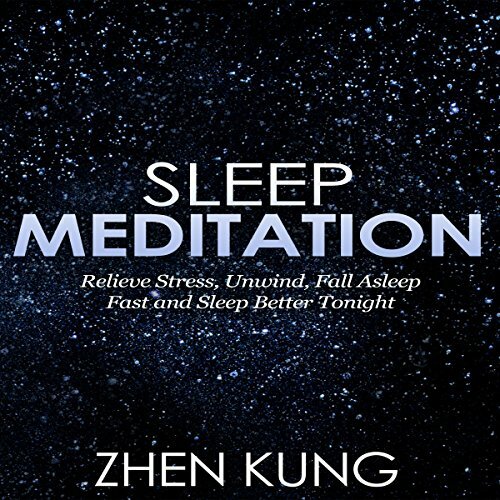 This sleep meditation is intended to help you get quality, life-changing sleep. It is one small step you can take that can enhance your life by leaps and bounds. Opening the third eye can lead to enlightenment, insight, improved intuition, and epiphanies. This meditation session is intended to help you open the third eye through guided meditation that focuses on mindfulness. 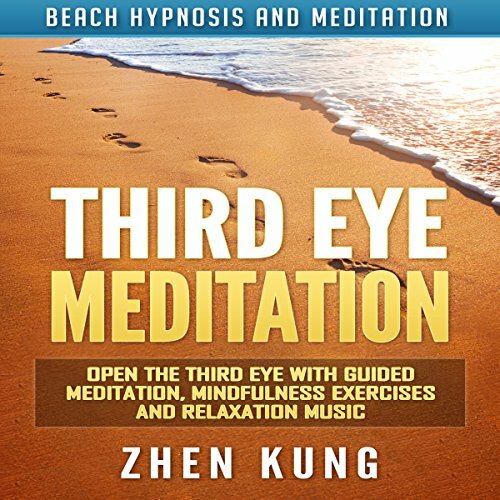 Let your mind go, and completely relax with this meditation, allowing yourself to see from a different perspective, open the third eye, and encourage spiritual enlightenment. The easiest way to rapidly improve your life is to get enough quality sleep. This one change can lead to an improved mood, enhanced metabolism, increased energy, and a better quality of life. 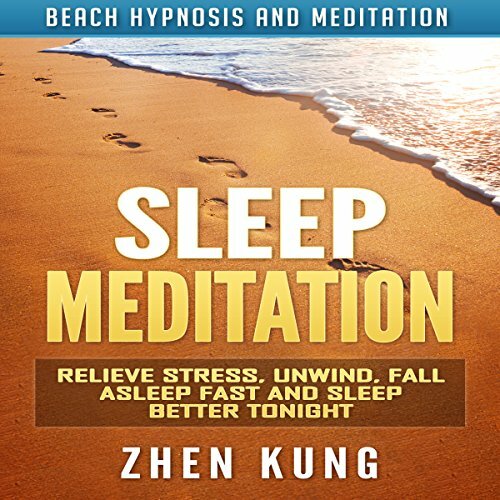 This sleep meditation is intended to help you get quality, life-changing sleep. It is one small step you can take that can enhance your life by leaps and bounds. 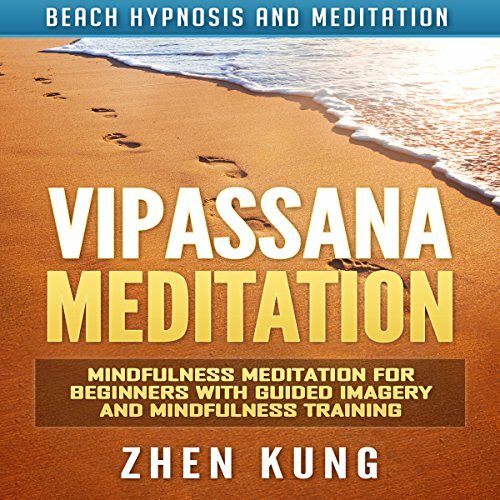 The meditation is 19 minutes long and is a part of the Beach Hypnosis and Meditation Series.